imagesthai.com royalty-free stock images ,photos, illustrations, music and vectors - Beautiful fairy background or illustration with hanging meadows and castle. 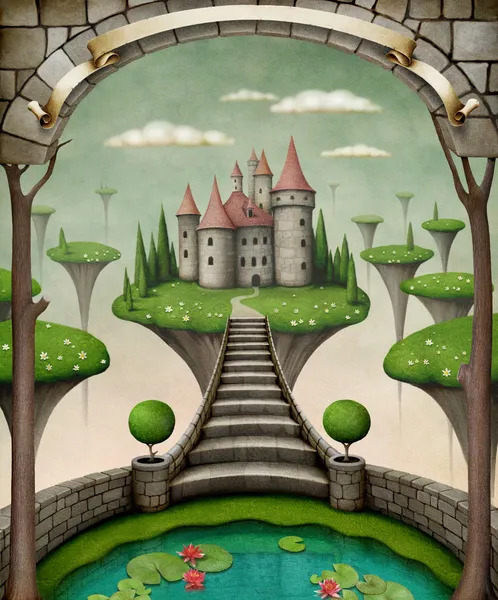 Beautiful fairy background or illustration with hanging meadows and castle. M 831 x 1000px 2 Mb. L 1662 x 2000px 8 Mb. XL 2944 x 3543px 15 Mb.